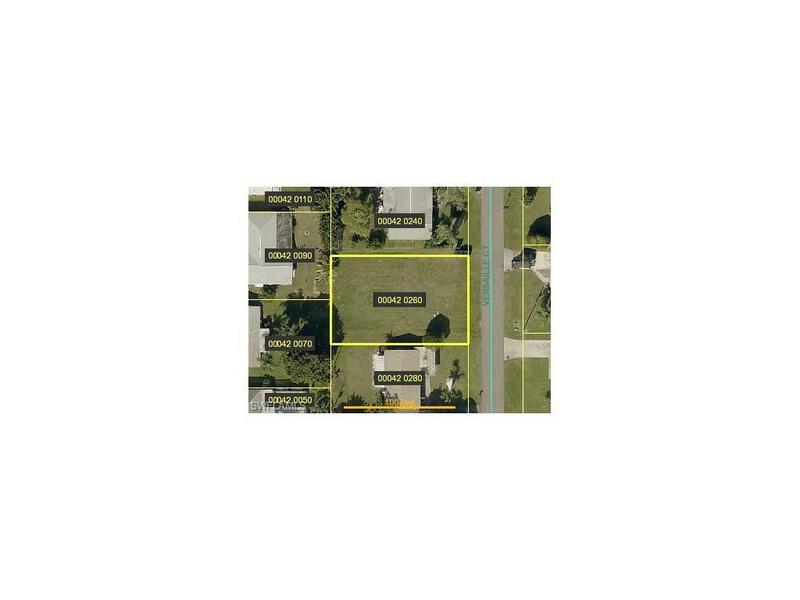 Established Yacht Club area of Cape Coral - ride your bike down to the beach, enjoy the community pool, raquet ball court, restaurant & childrens play area. 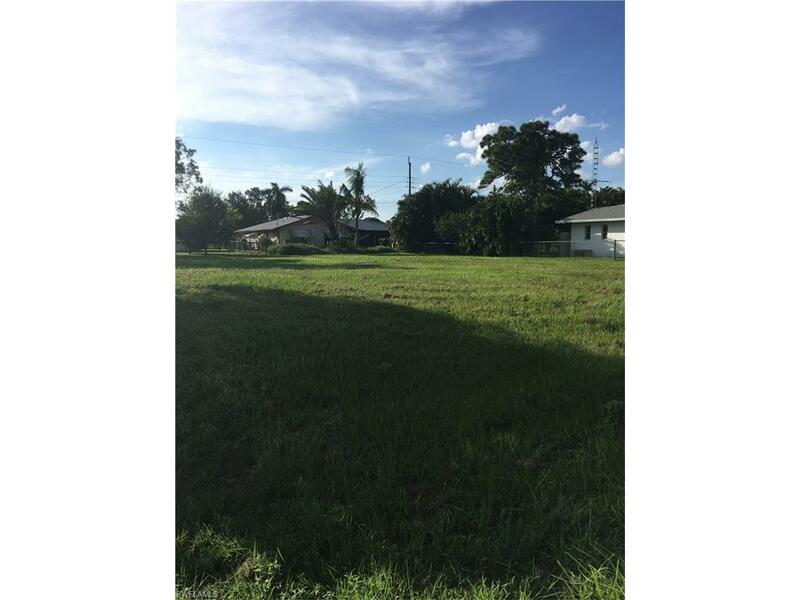 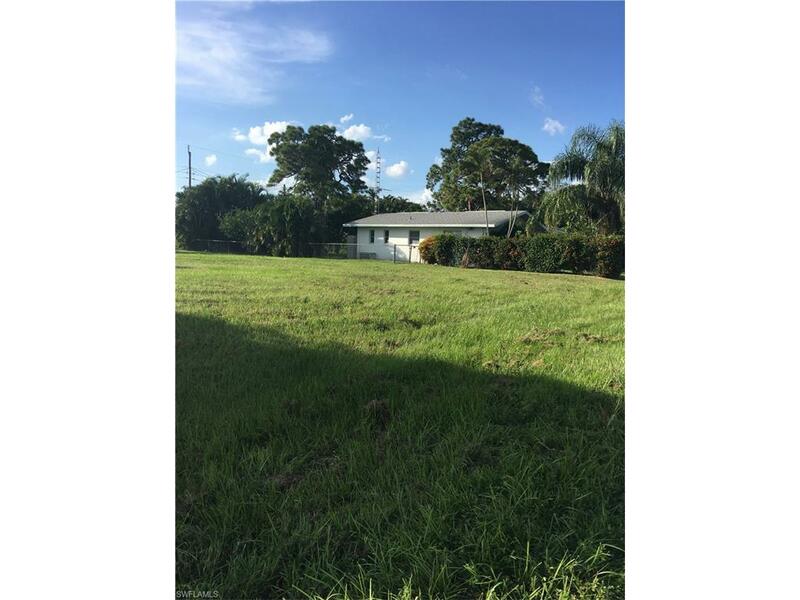 Lot is across from well kept Gulf Access homes. 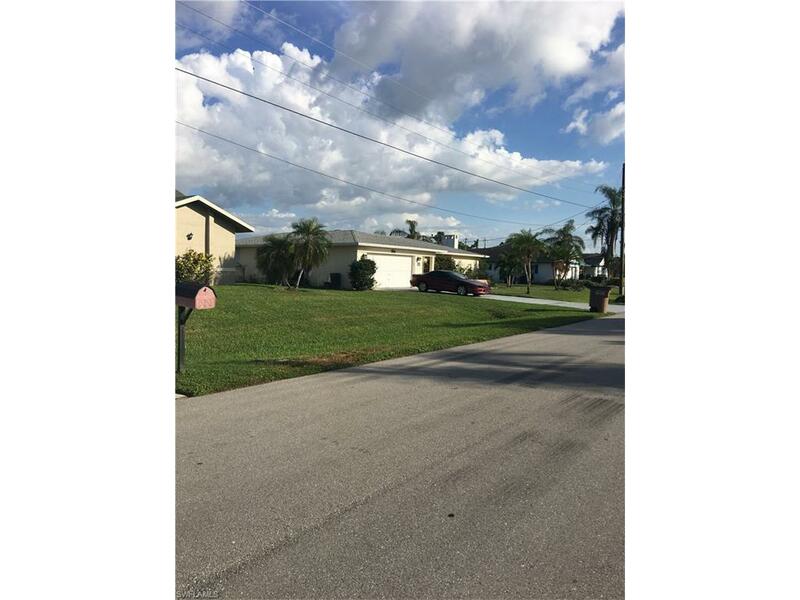 Listing courtesy of Daleen O'dell of Re/Max Realty Team.